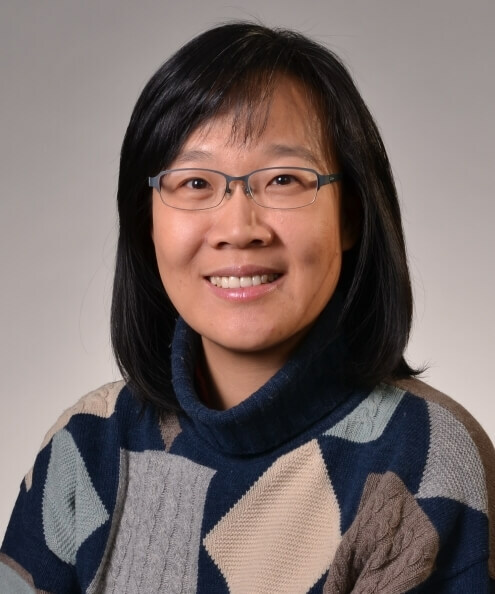 Soo-Young Hong is an associate professor in the Department of Child, Youth and Family Studies at the University of Nebraska--Lincoln. At UNL, she has taught courses including Development of the Preschool Child, Assessment in Early Childhood, Literacy Methods for Young Children, Educational Program for Kindergarten Children, Human Development and the Family and a graduate-level seminar course, Theories of Human Development and Family Relations. Her research focuses on early childhood professional development in the areas of science education and preschool inclusion. She is interested in studying effective ways to engage teachers and children in science learning. She is also interested in promoting children’s acceptance of peers with disabilities and their teachers’ understanding of children with different levels of abilities. Hong received her doctorate in child development and family studies from Purdue University.